Following an orientation debate held today by the College of Commissioners, the European Commission has confirmed it will develop an Action Plan to improve implementation of the Birds and Habitats Directives (Nature Directives) and their coherence with other EU policies. 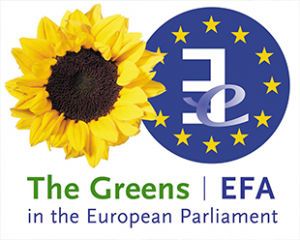 The Greens/EFA group – speaking with the same voice as NGOs and key Member States – has been advocating against opening the Directives up to revision, and has called instead for a focus on addressing enforcement problems. After long delays in the refit process of the Directives, strongly criticised by the European Parliament, today’s orientation debate indicates that the Commission is finally willing to conclude the refit exercise and come up with the final results of the fitness check. The State of Nature report (1), also used in the process, makes it clear that EU enforcement action has been instrumental in better implementation of the Nature Directives so far. However, more needs to be done to ensure full compliance. “We very much welcome the commitment of the Commission to develop an Action Plan to correct the implementation deficiencies related to the Nature Directives. This is something that we have previously called for (2). 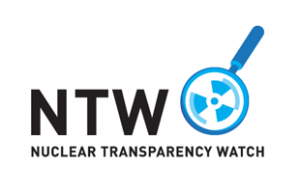 “It is important to go beyond guidelines and provide effective support to national and regional actors and improve environmental inspections, including through competence and capacity building and better allocation of resources. “In order to ensure policy integration, we must also strengthen the environmental liability directive and make sure all infrastructural developments are fitted with proper environmental safeguards.